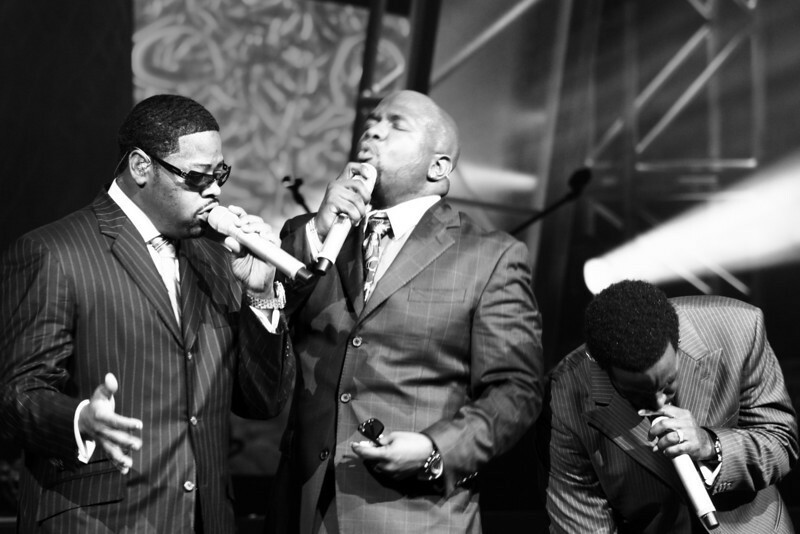 November 2, 2010: Boyz II Men are back in town! I’m hoping to head to the show tonight and grab some more great photos. Here’s one from last year.